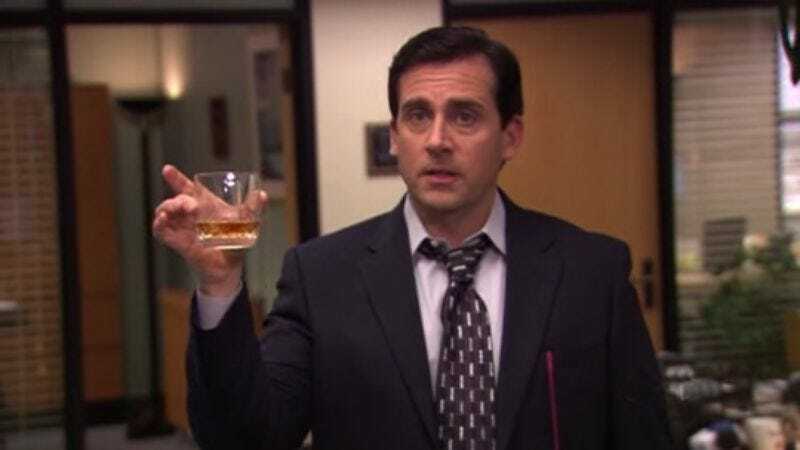 Steve Carell’s long-planned departure from The Office is happening a lot sooner than originally thought: Showrunner Paul Lieberstein tells Vulture that Carell’s exit will actually occur about a month before the season ends, with the show continuing on for around four more episodes in his wake to deal with the after-effects of his departure and set the stage for the next, Carell-less season. “The spring will prove to be not about an actor leaving,” Lieberstein says, “but what happens in an office when a manager leaves and the chaos ensues and people vie for the job and are uncertain about their future.” He stops short of saying that the season will end by settling on a definite replacement for Carell’s role as manager, but he did confirm that those vying for his position would include candidates both internal and external, with several guest stars (including a returning Kathy Bates) dropping in during the transition. Looks like it's time to revive last year's rumors about Ricky Gervais, Danny McBride, Rhys Darby, Harvey Keitel, et al. In fact, during the interim we can even start some new ones: Could 2011 be the year America rekindles its love affair with Jonathan Silverman?